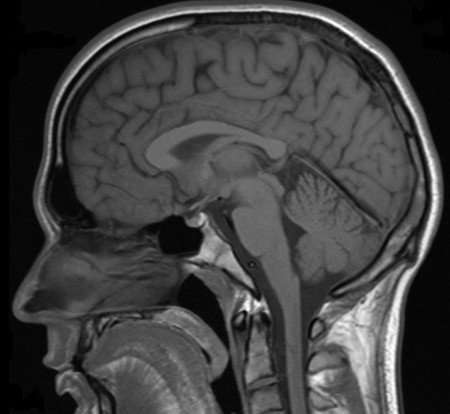 Millions of magnetic resonance imaging (MRI) scans are performed each year to diagnose health conditions and perform biomedical research. The different tissues in our bodies react to magnetic fields in varied ways, allowing images of our anatomy to be generated. But there are limits to the resolution of these images—generally, doctors can see details of organs as small as a half millimeter in size but not much smaller. Based on what the doctors see, they try to infer what is happening to cells in the tissue.